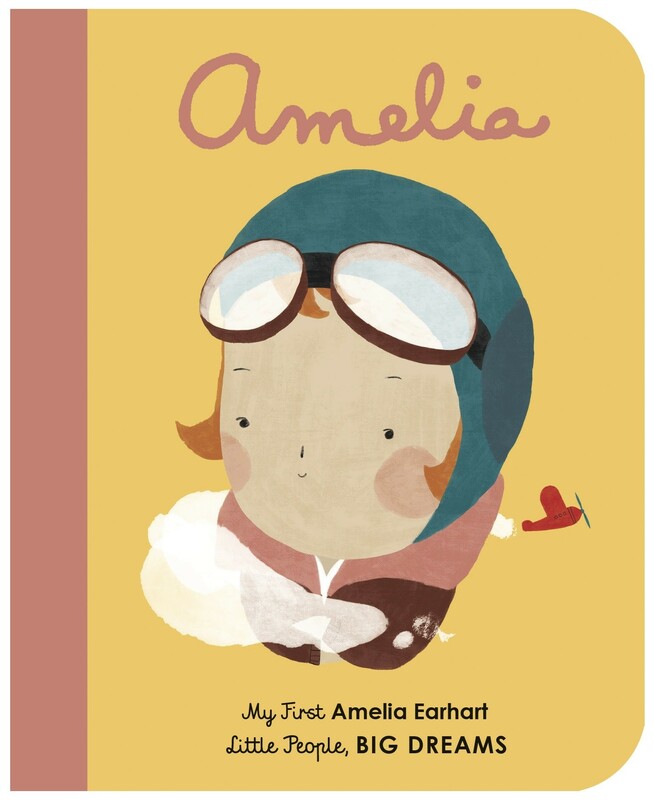 When Amelia Earhart was young, she liked to imagine she could stretch her wings and fly away like a bird. As a grown woman, she set a new female world record for flying up to 14,000 feet. She also flew across the Atlantic and the Pacific oceans, and eventually undertook the most dangerous mission of all: to fly all the way around the world. Babies and toddlers will love to snuggle as you read to them the engaging story of this fascinating icon, and will also enjoy exploring the stylish and quirky illustrations of this sturdy board book on their own. 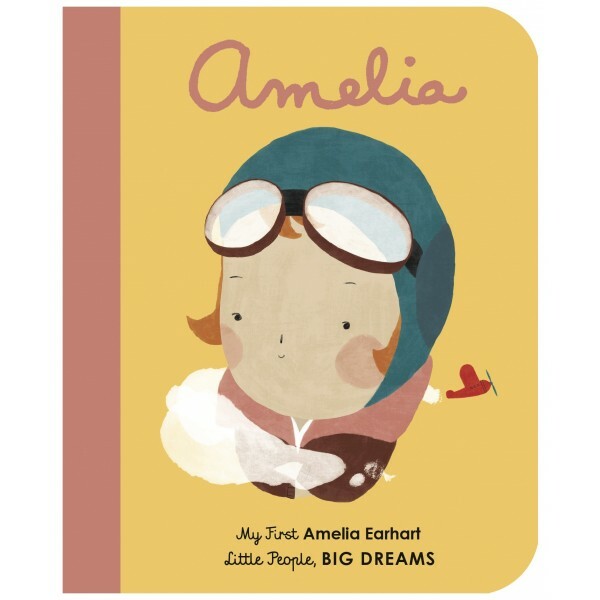 Little People, BIG DREAMS is a best-selling series of books that explores the lives of outstanding people, from designers and artists to scientists and activists. All of them achieved incredible things, yet each began life as a child with a dream. Inspire the next generation of outstanding people who will change the world with Little People, BIG DREAMS!